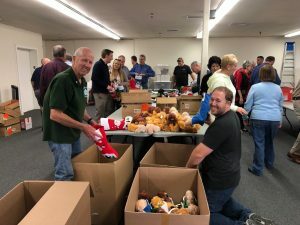 Members of the Escondido East Rotary Club lent a helping hand to Santa by packing over 200 holiday stockings for the children at ECCDC. 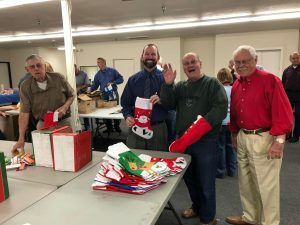 For over 40 years the East Rotarian’s have provided stockings filled with goodies. 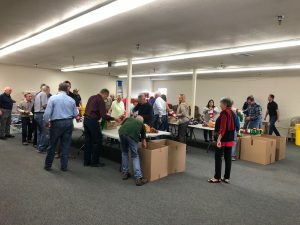 Santa and the Rotarian’s will deliver the stockings on Dec. 7. 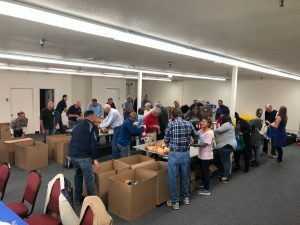 Thank you Escondido East for your generosity.